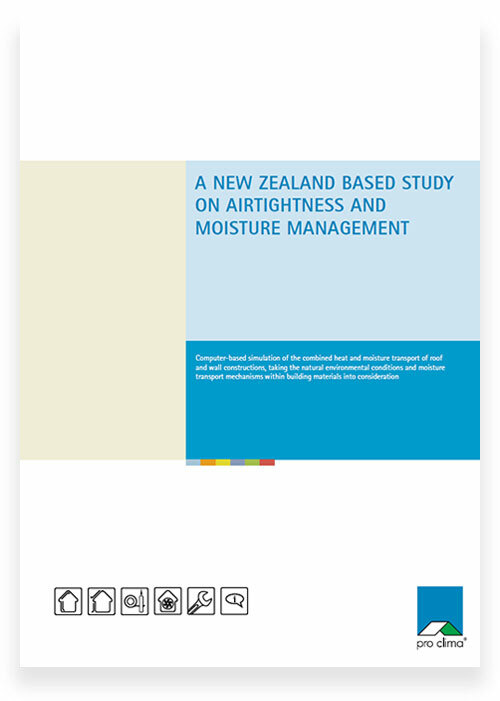 We are very pleased to present our pro clima Airtightness and Moisture Control Study for New Zealand. The study is based on factual evidence and computer-based simulations of the combined heat and moisture transport of roof and wall structures, taking the natural environmental conditions and moisture transport mechanisms within building materials into consideration. The simulations are done using a computer programme called WUFI of which BRANZ is the local partner for New Zealand. WUFI uses verified climate data from NIWA, also used by EECA for their home energy rating scheme (HERS). The Study highlights many of the issues inherent in New Zealand construction. 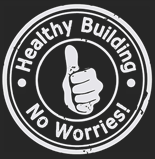 Building systems that incorporate a good health philosophy have been a fundamental part of construction in many parts of Europe for decades. With 37% of New Zealand homes showing signs of indoor dampness, leaky home issues and an acute level of childhood asthma and respiratory problems, we believe all New Zealand families deserve the same considerations and measures. It is now possible to address and solve these issues.The pro clima system suits the New Zealand weather elements by combatting mould and condensation, protecting against structural damage and providing warm energy efficient comfort throughout all seasons. A high standard of building is possible in a practical and cost effective way. We hope the knowledge we share with you will provide significant new insight into the far reaching impact of draughty, damp construction in New Zealand. Healthy, comfortable living is a basic need for 21st century living! PDF [10MB]. If you would prefer to order a hard copy of the New Zealand Study please click here to order.